No stranger to bone-crushing dubstep beats, JPhelpz is back with his third EP released on one of L.A.’s biggest bass music labels, Firepower Records. Having made an influential impact on bass music and gaining continuous support from heaviest hitters like 12th Planet, Excision and FuntCase, JPhelpz returns with a proper dose of pulverizing bass designed to annihilate! The aptly titled “Beatdown” kicks the off the EP with some bouncy robo-beats that’ll get you feelin’ all kinds of wonky. Drizzled with ever-evolving bass drops that leave you thirsty for more, “Stiff Face” isn’t far behind, as JPhelpz comes out of the gate gunning before switching things up with the deeper, grimier vibes of “Self Destruct.” It’s a relentless marriage of the mellow mixed with a healthy dose of filth, and as the momentum builds towards the closing “Snare Alert!! 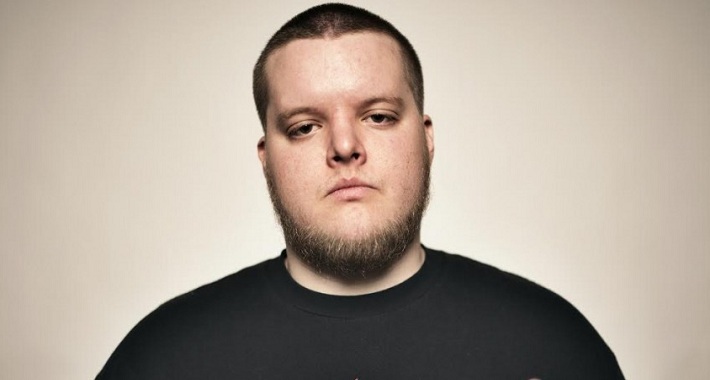 !” you think JPhelpz is going to easy on you; instead he delivers the smackdown once again. Turn your speakers up, grab your copy of the Beatdown EP here, and get to raging!